Los Invisibles will appear on the band's upcoming album, 'Africa Speaks', which was produced by Rick Rubin and will arrive via Concord Records, though an exact date has not been confirmed. It follows January's 'In Search of Mona Lisa' EP. In addition to Santana's legendary guitar licks, the song benefits from a funky bassline, lively percussion and Buika's vital vocals. If you can get through the nearly six-minute track without at least tapping a toe or shimmying a shoulder there's something amiss. Santana will celebrate the 20th anniversary of their 'Supernatural' album with a North American tour this summer. Support will come from the Doobie Brothers. 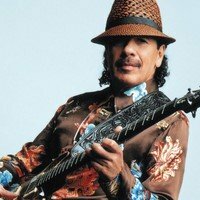 Click here to compare & buy Santana Tickets at Stereoboard.com. Santana will celebrate the 20th anniversary of their 'Supernatural' album with a US tour. 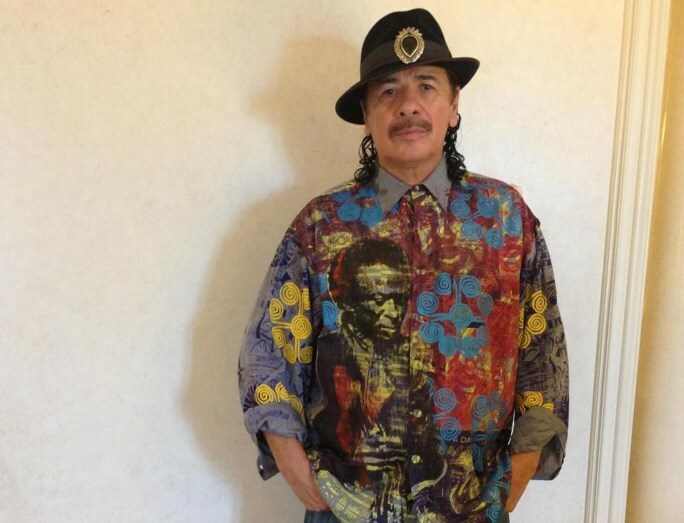 Carlos Santana has lined up dates for his Transmogrify tour this summer. Sorry to burst your futuristic bubble, but time travel is impossible. No Delorean, Tardis or rabbit hole can transport a person’s physical form to another era. Our minds, though, are a different proposition. Reuniting for their first album in 45 years, the line-up that recorded Santana’s classic ‘III’ have effectively crafted a sonic slingshot capable of hurling listeners back to the early ‘70s, with all the good and not-so-good that entails in 2016.